The most common function of a diode is to allow an electric current to pass in one direction (called the diode's forward direction) while blocking current in the opposite direction (the reverse direction). Thus, the diode can be thought of as an electronic version of a check valve. This unidirectional behavior is called rectification, and is used to convert alternating current to direct current, and to extract modulation from radio signals in radio receivers. 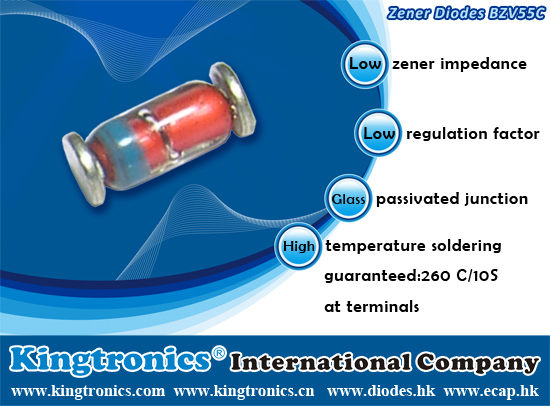 Different types of diode will have different function, this is depends on their voltage, temperature, and other factor. 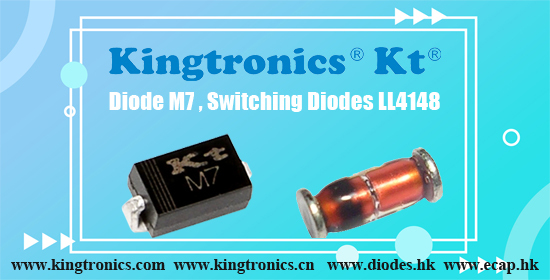 So it is very important when you check your diode, Our Kingtronics provide diode's detailed function. If you have any problems, please look for some suggestions in www.kingtronics.com. In electronics, a diode is a two-terminal electronic component that conducts electric current in only one direction. 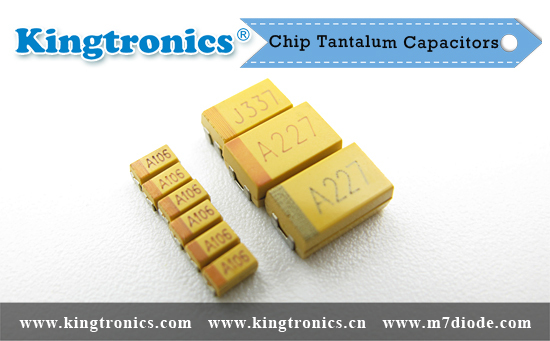 The term usually refers to a semiconductor diode, the most common type today. This is a crystalline piece of semiconductor material connected to two electrical terminals.A vacuum tube diode (now little used except in some high-power technologies) is a vacuum tube with two electrodes: a plate and a cathode. 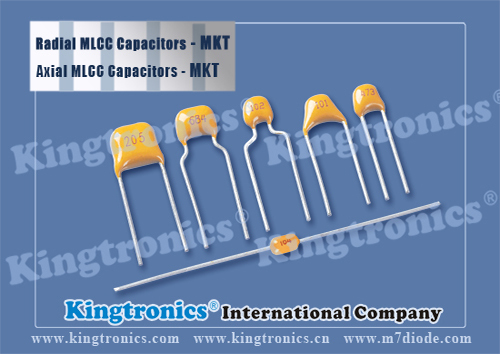 Kingtronics produce and sell many different kinds of diodes, general purpose diode M7, switching diodes LL4148 etc.They are widely used in LCD,TV and other fields, If you would like to check our full products list,please link here: http://www.kingtronics.com/products.html ,you can see all kinds of diode from our Kingtronics. Quartz is the second most abundant mineral in the Earth's continental crust, after feldspar. It is made up of a continuous framework of SiO4 silicon–oxygen tetrahedra , with each oxygen being shared between two tetrahedra , giving an overall formula SiO2. There are many different varieties of quartz, several of which are semi-precious gemstones. Especially in Europe and the Middle East, varieties of quartz have been since antiquity the most commonly used minerals in the making of jewelry and hardstone carvings. 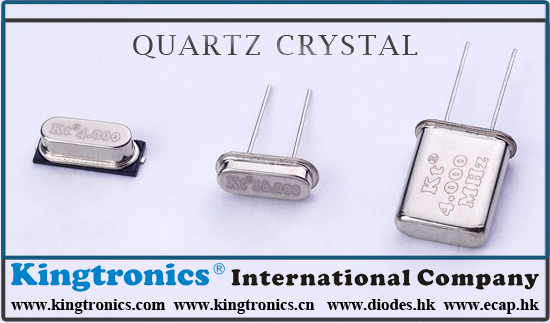 Quartz can use in this luxury goods ,but also use in electrical products. If you can not believe , please visit our website www.kingtronics.com . You will find our Quartz Crystal is very popular in the market right now! 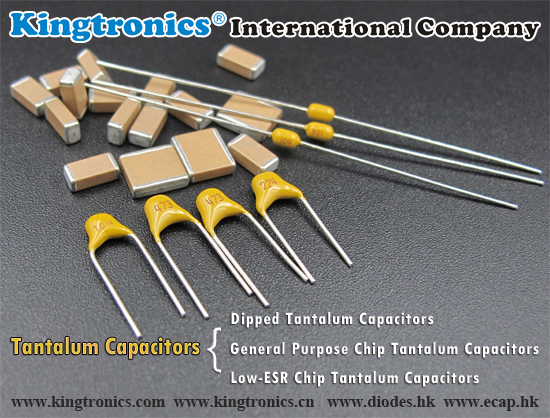 The 1N400X diodes are a popular 1.0 amp general purpose rectifier family, commonly used in AC adapters for common household appliances. Blocking voltage varies from 50-1000V. Comes in an axial-lead DO-41 plastic package. 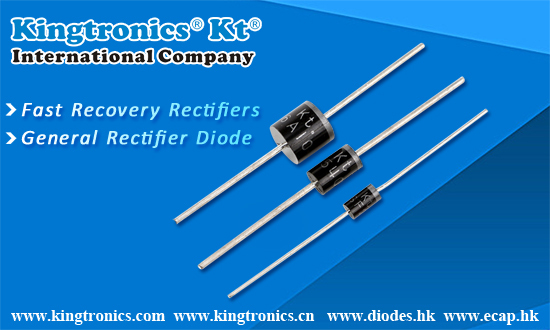 Our Kingtronics has variety of Diodes & Rectifiers ,also IN4001-IN4007 are very popular in the word market ,we also sell well M7 and other Diode & Rectifiers in our website www.kingtronics.com ,Welcome you to visit and give us your mind if you are interested in our Diode & Rectifiers.